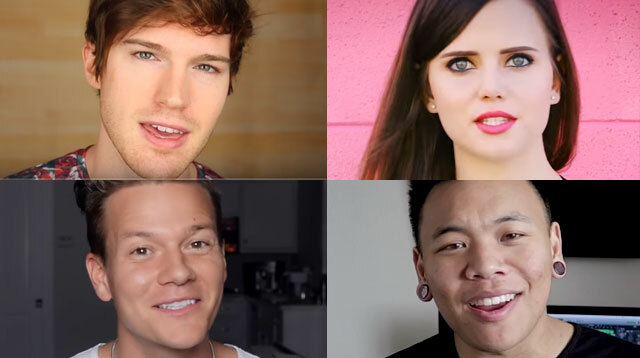 HUGE news for YouTube fangirls and boys: your favorite YouTubers are officially coming to Manila this month! Alex Wassabi, Tiffany Alvord, Tyler Ward, AJ Rafael, Connor Franta, Wengie, Tanner Patrick, and The Filharmonic are just some of the huge names that will headline the 2016 YouTube FanFest Manila leg on May 27, 2016 at the World Trade Center in Pasay City. Local YouTube stars like Gab Valenciano, Lloyd Cafe Cadena, Abra, Mikey Bustos, Bogart the Explorer, and more will also be present! Aside from getting a chance to see these YouTube stars IRL, you can also experience what it’s like to be a YouTube content creator through the YouTube Creator Fair. Themed booths will be set up to serve as studios for fans to create their own videos. Pretty exciting! Tickets went on sale two weeks ago and have all been sold out. Fortunately, you can still have the chance to get tickets by subscribing to your fave YouTubers and joining their giveaways. Stay updated by visiting their official website, YouTube channel, Facebook, Twitter, Instagram, and Google+. You can also ~*stalk*~ the official hashtag, #YTFF, for more updates!